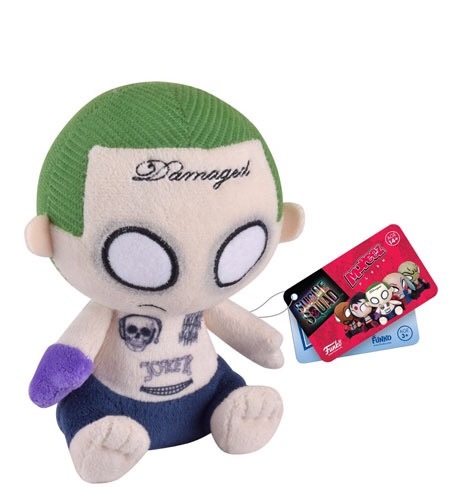 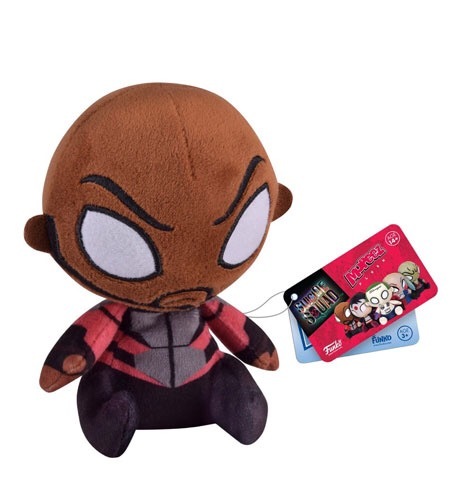 Home Mopeez New Suicide Squad Mopeez by Funko Coming Soon! 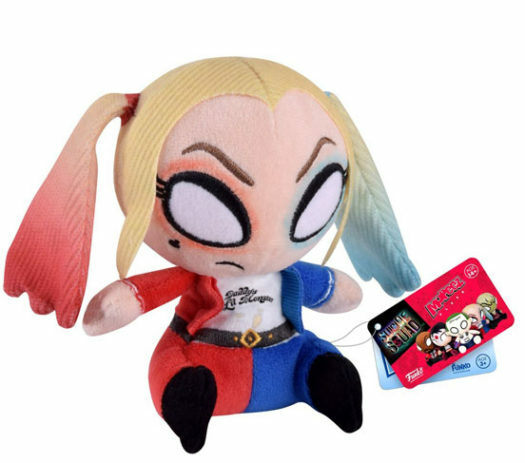 New Suicide Squad Mopeez by Funko Coming Soon! 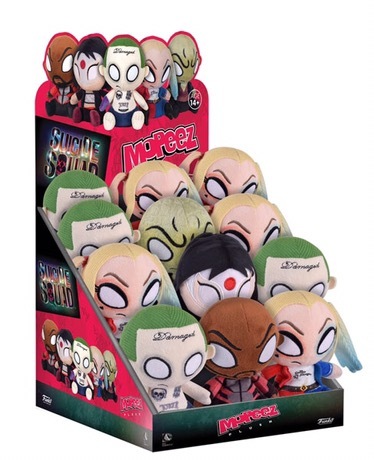 The new series of Mopeez feature characters from the new Suicide Squad movie. 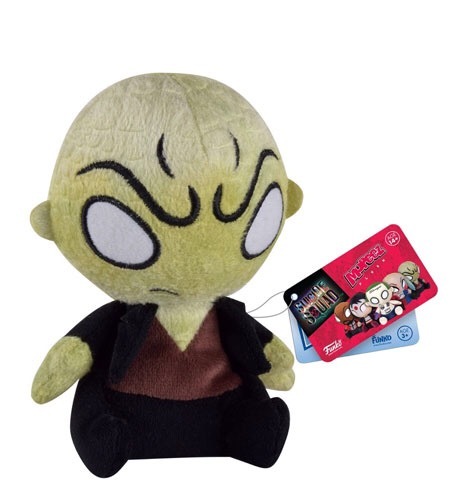 There are five different designs in the series with all of them retailing for $7.99 each. 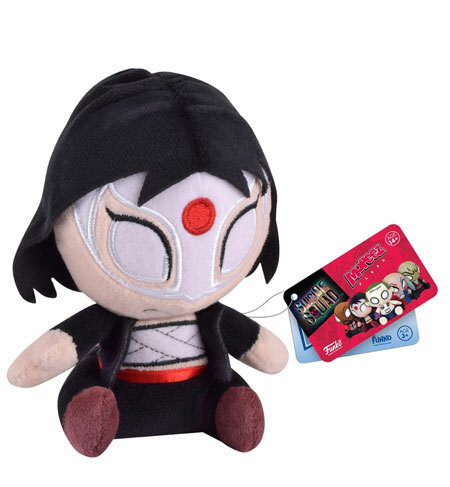 Be sure to pick up the new Suicide Squad Mopeez in July at your favorite Funko retailer. 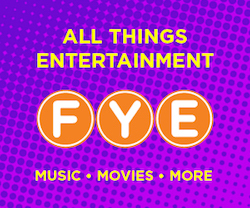 Also, the new series can be pre-ordered on EntertainmentEarth.com through the links below.